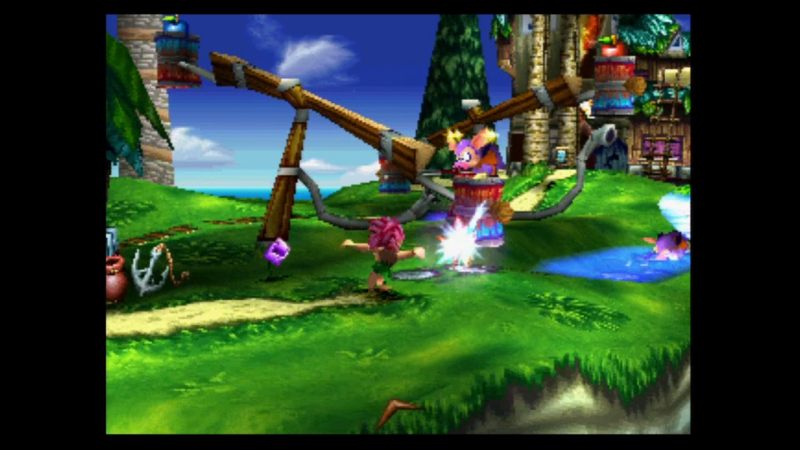 Six formerly import-only PS1 Classics are hitting PSN over the next six weeks, courtesy of MonkeyPaw Games. The humble PlayStation -- the original, that is -- may now be three whole console generations ago, but there's still plenty of games for it that you might not have played. Particularly games that never made it out of Japan on their original release, for example. It's these former import-only games that MonkeyPaw Games specializes in -- and to ring in the new year, the company has six weeks' worth of new content planned for PS1 enthusiasts, with one new game coming per week between January 14 -- that's tomorrow -- and February 18. Being PSone Classics releases, they'll be playable both at home on PlayStation consoles and on the go with a PSP or Vita. First up on January 14 is Double Dragon, a one-on-one fighting game spinoff of the Double Dragon movie, which in turn was a spinoff of the original arcade brawler. 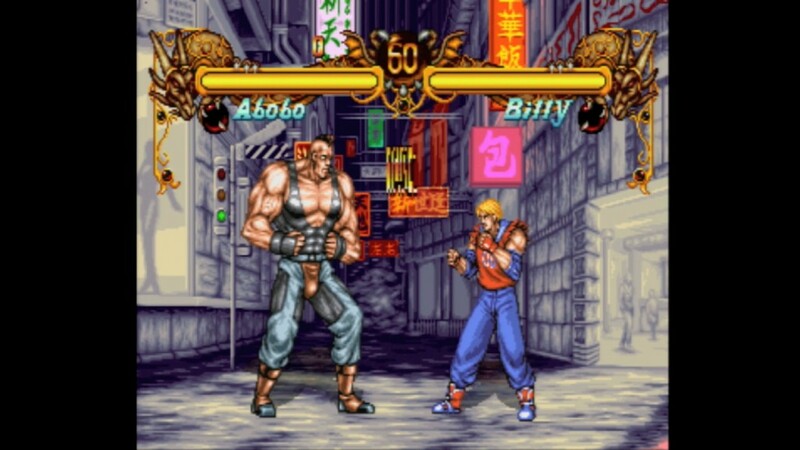 Double Dragon was originally released on NeoGeo and later ported to PlayStation by Urban Plant, but none of the various releases ever made it out of Japan. Gameplay is fairly conventional for a one-on-one brawler, but the novelty of seeing Double Dragon's characters in a different type of game makes this worth a look. Next up is Lucifer Ring, coming on January 21. 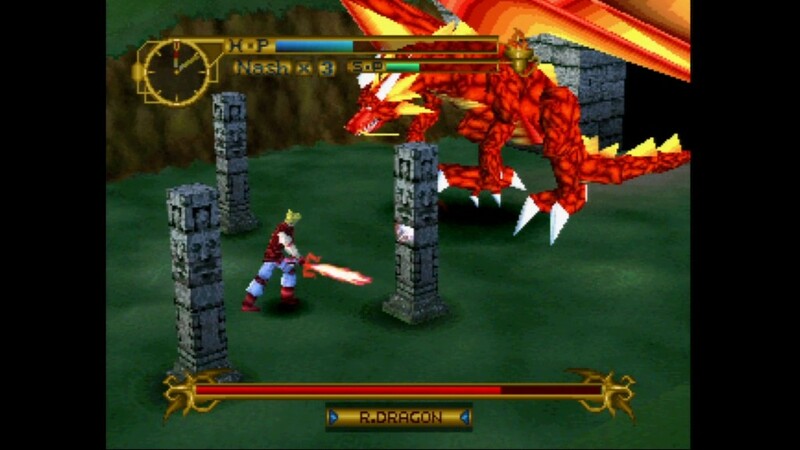 This is a hack-and-slash game in the style of Golden Axe, and a fine example of deliciously chunky, blocky, low-polygon original PlayStation-era 3D models. Look at that dragon. He'd have your eye out. On January 28, we'll be treated to the release of The Firemen 2: Pete and Danny, a sequel to the Super NES game The Firemen. You can probably work out what you have to do from the title. 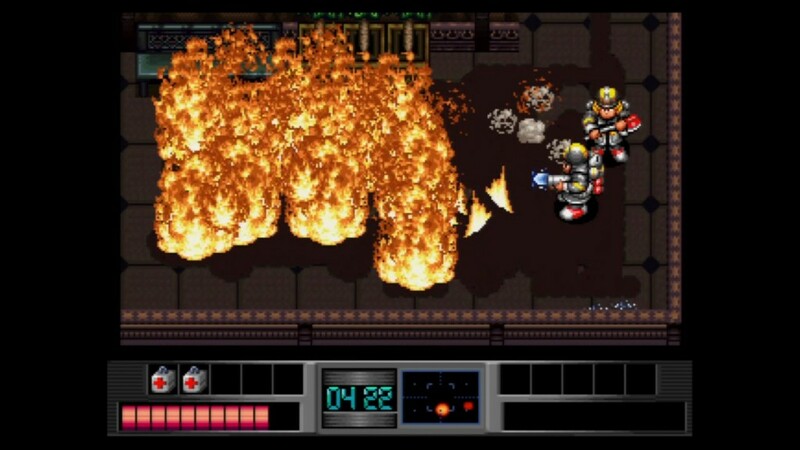 It offers two-player local co-op for those who have always fantasized about fighting fires with a friend and I'm assured by a former colleague who now works at MonkeyPaw that it is "crazy awesome." But then he would say that, wouldn't he? A week later on February 4, we'll see Hyper Crazy Climber get a Western release. 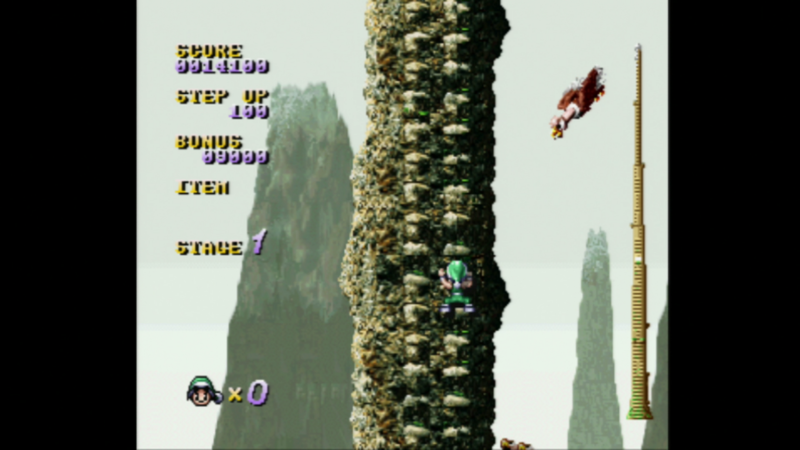 This is an arcade-style game about, well, climbing, and is notable for offering three different control schemes of increasing complexity, the third of which requires the use of two controllers simultaneously, and is aptly described in the documentation as "weird." 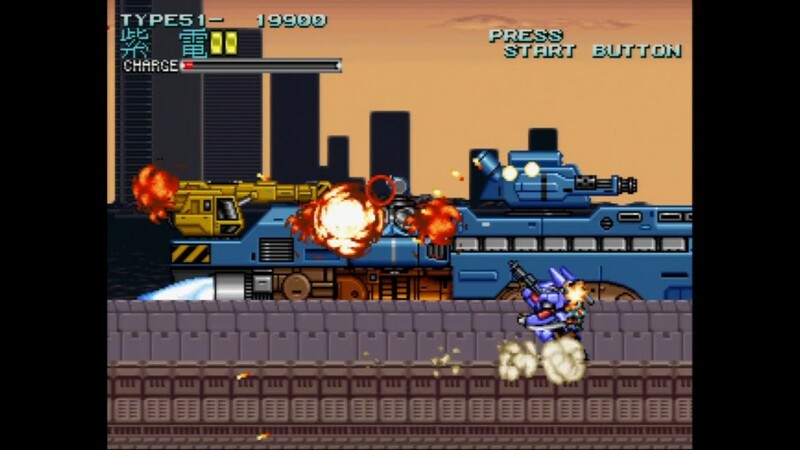 A week after that on Feburary 11 comes Wolf Fang, an arcade side-scrolling shooter that saw a Western release in arcades as Rohga Armor Force. It's the work of Tsuji Jimusho of Data East, and features customizable mechs to take into battle. It also features a Ghosts and Goblins-style mechanic whereby if your mech is destroyed, that's not the end of the game -- your pilot ejects and is able to continue fighting on foot until he either collects enough powerups to get a new mech, or is outright killed, leading to a Game over. Excited to give any of these a try, perhaps for the first time? Tagged with doubledragon,	hypercrazyclimber,	luciferring,	monkeypawgames,	News,	thefiremen2,	tomba2,	wolffang.